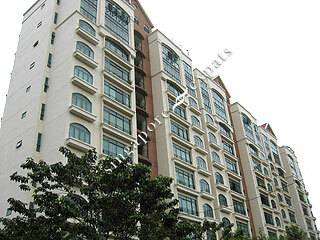 Mutiara View is situated at Jalan Mutiara which is off River Valley Road. Just walk out of the development and you will get a lot of hawker feast available at the row of shophouses located along River Valley Road. The popular Great World City Shopping Centre and Zion Road food centre is also close to Mutiara View. Mutiara View is accessible by public transport such as taxies and buses and is about 5 minutes by car to Orchard Road, Central Business District and major expressway like the Ayer Rajah Expressway (AYE) and Central Expressway (CTE).